At first glance, HERO6 Black looks just like its predecessor, but it is indeed an entirely different animal. Much like the "sleeper" cars out on the street, it's what is hiding under the hood of H6 that puts it out in front of the pack. To be more specific, "underneath the hood" of H6 is the System on Chip (SoC), the main processing chip that processes our camera’s photo and videos. For years, GoPro has worked closely with its partners, driving and training them on how to deliver the image quality GoPro is known for. With each new iteration of the HERO camera, GoPro has challenged itself to push the cameras to the next level in quality and performance. That continued drive has led to years of development, and it has culminated in the first GoPro-designed SoC, the GP1 chip. The GP1 has been crafted from the ground up for the unique needs of GoPro cameras. 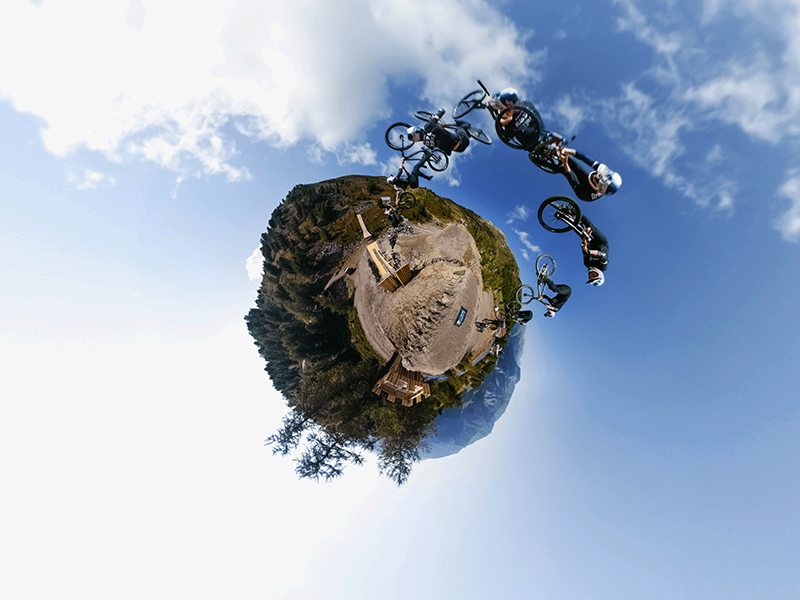 Doing so offers increased control in how GoPro tunes its image processing, delivering the distinctive GoPro look, at a level of quality previously impossible from a HERO camera. Beyond that, GP1 allows GoPro to perform advanced image computation, carrying the brand forward to enable more intelligent cameras and features. Socionext, a global leader in image signal processors, combined its proven SoC technology with unique GoPro image processing technology to develop the latest in Socionext’s Milbeaut ISP series, meeting GoPro’s demanding specifications for the HERO6 Black. SO WHAT EXACTLY DOES GP1 BRING TO HERO6? Global Tone Mapping (GTM) for Video – Akin to HERO5 Black’s Wide Dynamic Range (WDR) photos, the GP1 chip now introduces GTM for videos. This allows for high-contrast shots with bright and dark regions to have improved exposure and retain details across the entire scene. Although improvement to dynamic range is highly dependent on the scene, GTM could potentially deliver an improvement of up to two stops. Color Accuracy – Also part of the GTM capability, our color accuracy improved and tuned to be much closer to the perceived natural color of the world around us. Colors will be more vibrant and reminiscent of how our customers remember the scene as they lived it. High Efficiency Video Coding (HEVC) – Also known as H.265, this next generation video compression standard allows GoPro to capture larger video content, such as 4K60 and 1080p240, at roughly half the file size with equivalent image quality. Adoption for this new standard is increasing, natively supported on Android 5.0+ and iOS 11 on newer phones and tablets with more powerful processors. Moreover, HEVC is natively supported on Windows 10 and MacOS High Sierra on newer desktop computers with more powerful processors. Video Stabilization – Video Stabilization on HERO5 reduces vibration in X and Y dimension, and in the Narrow or Medium Field of View (FOV), can also correct for rotational motion. With GP1, even when in a Wide FOV, we have full stabilization in all three axes, including in 4K30 and 1080p120 modes, which are not stabilized on HERO5. Also, GP1 has dedicated hardware that actively applies de-warping of images based on the motion sensors, vastly reducing warping seen in high-vibration or aggressively stabilized content. This culminates into customer content that will look smoother than ever before, in more modes, under a wider range of uses. 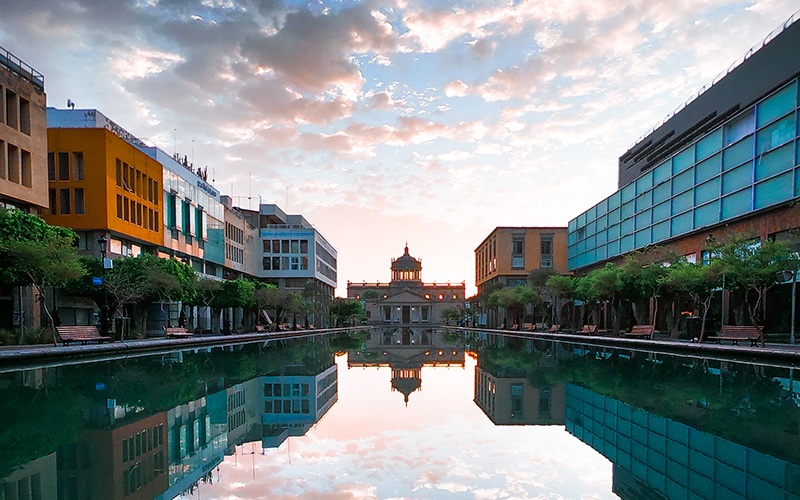 High Dynamic Range (HDR) Photos – A familiar term from photography, and more recently a standard mode on smartphone cameras, this feature captures multiple images of varying exposures and combines them into a single properly exposed photo. GP1 not only enables GoPro cameras to capture HDR images, but includes dynamic algorithm to determine motion when blending and uses that to minimize unwanted artifacts. This algorithm also only applies the appropriate amount of HDR as needed, depending on the scene and amount of camera motion. This amounts to even more stunning photos in challenging shots like backlit or sunset images. Digital Zoom – Savvy GoPro customers in the past used Medium and Narrow FOV’s to essentially zoom in on the shot they want. These were unique sensor modes that delivered higher quality than the traditional digital zoom seen on smartphones, which crops the image and scales it up. GP1 enables zoom for photos and videos, dynamically adjusting between these FOV’s smoothly. Supported within Wide and Linear views, now all customers can use Digital Zoom to easily frame the shot they want without a tradeoff in quality. Scene Analysis – GP1 enables enhanced tools to analyze the scene using motion sensor data, scene characteristics such as white balance, dynamic range, exposure, and audio, as well advanced features like face detection. Using these tools, the chip can enable improved tuning based on the scene identified, prioritize regions of interest, and apply metadata tags to be used later in GoPro’s editing software ecosystem for enhanced automatic editing. Add all of these amazing new features to the already versatile, rugged and waterproof design GoPro is known for, and you have the absolute best HERO camera ever. 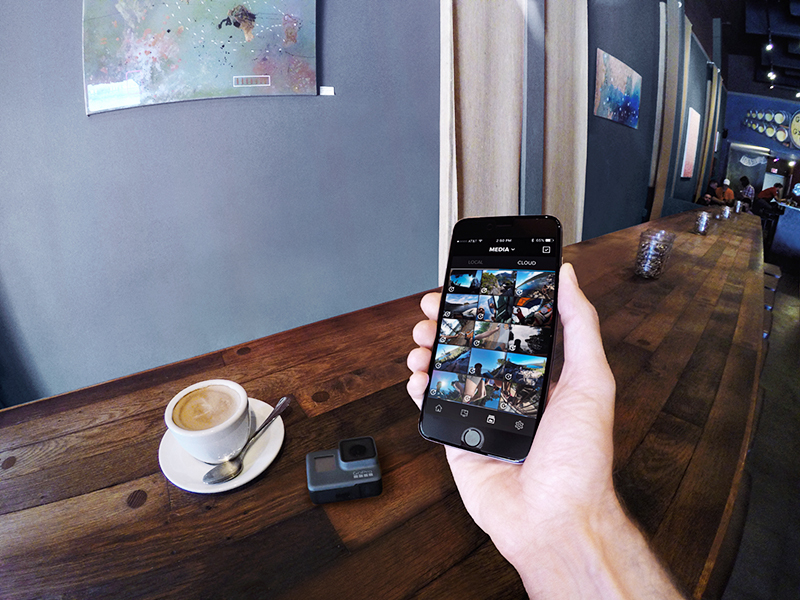 Get yours today, and start capturing those memorable moments with the best image quality in a GoPro.